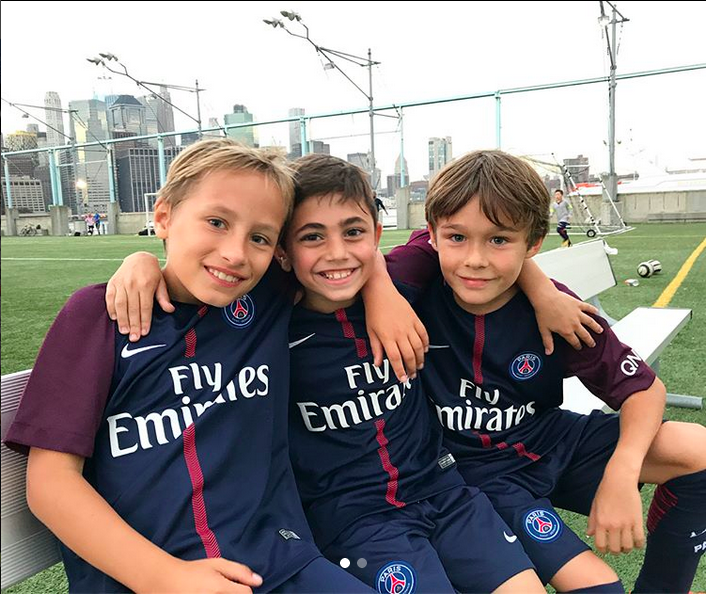 Paris Saint-Germain Academy NY’s mission is to develop youth through the sport of soccer by providing quality coaching, a high caliber environment, and a commitment to best practices. Our Elite Travel Teams are a more competitive soccer level intended to support long term development of youth soccer players with a highlighting on fundamental soccer skills. (Minimum 2 practices and 1 game per week). 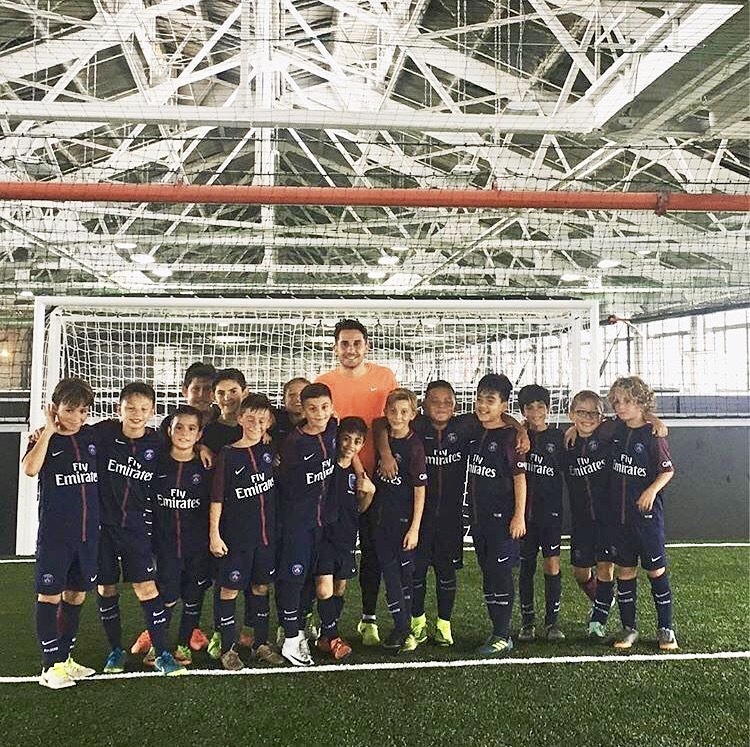 Paris Saint-Germain Academy NY has for philosophy to always support those that are committed and have the ambition, the desire, and the vision to always improve to reach the top. Our Elite Travel Team Brooklyn program is composed of 4 teams, U8(2010) - U9(2009) - U10(2008)- U12(2006), all playing in the NY Club Soccer League (NYCSL), one of the top youth soccer leagues in New York. Paris Saint-Germain Academy NY provides training and game equipment packages. Players will be wearing the same equipment as the professional players of Paris Saint-Germain FC. Also, an official Paris Saint-Germain tracksuit that players must wear on game-day: LIKE THE PROS!! Parents will have the opportunity to purchase additional uniform items. Players are expected to bring both HOME and AWAY kit to each game in case of a color clash with the opposite team. Players will be advised on a week-to-week basis as to which jersey they should wear to arrive. 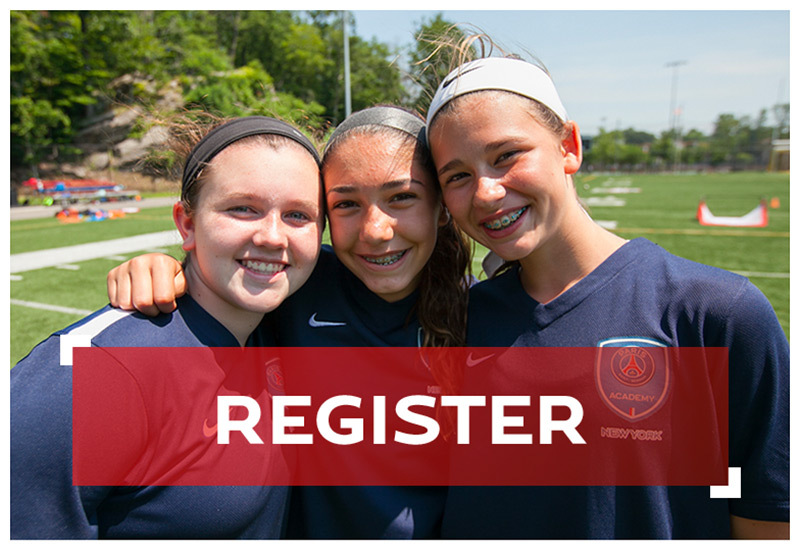 Paris Saint-Germain Academy NY offers a range of payment and schedule options. 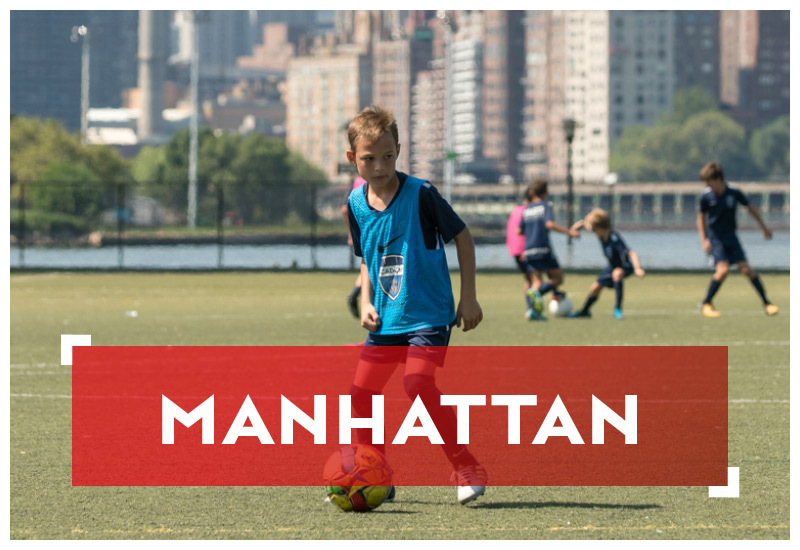 Our Elite Brooklyn Travel Teams training sessions will be take place at Socceroof, an indoor soccer complex (opened in Spring 2018), located in Sunset Park. Games will be played at Brooklyn Bridge Park Pier 5 or Bush Terminal Park. External links are provided for reference purposes. PSG Academy NY (Travel) is not responsible for the content of external Internet sites.